Thank you for taking part in our online workshop on the Community Mental Health Proposals, which is now closed. 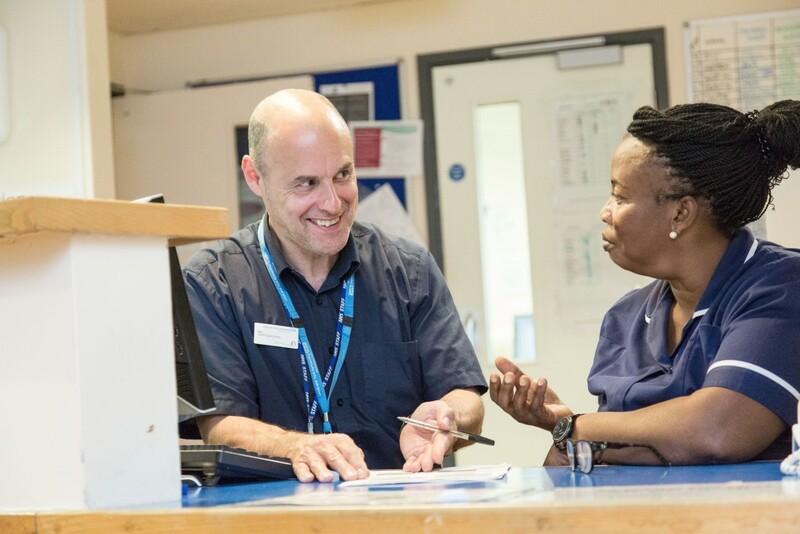 Our staff have shared a total of 2574 contributions to this online conversation, which have provided us with a real opportunity to engage in dialogue with our staff and hear their ideas and feedback. All the feedback from our different stakeholder groups will be assessed in detail and the proposed models reviewed, prior to a final decision being taken on the preferred future model and staffing structure on the 19 July. What is Your Voice Counts? Leeds and York Partnership NHS Foundation Trust is committed to bringing the experience and ideas of staff, service users, members and partners to the heart of decision making. “Your Voice Counts” is our way of making this happen. This website is our digital channel for Your Voice Counts, it works alongside our face-to-face workshops, focus groups and other communications and listening events to give our communities a voice. This accompanying video helps tell the story of how this approach empowered our staff and stakeholders to make their voice count in our 2016 strategy refresh project. What is a Your Voice Counts Online Conversation? Like all great meetings, a Your Voice Counts online conversation brings people together to build insight, agree plans and inspire action. Unlike a physical meeting, our online conversations provide us with a virtual room that is not constrained by size, timing or location. It means more people can have their say at a time that suits them from wherever they are whilst the conversation is live. Each online conversation poses one or more powerful questions to our staff, service users, carers, members and partners and invites those who are interested to share their ideas, review the ideas of others and use voting and commenting to bring the best ideas to the top. All contributions to our online conversations are anonymised, this ensures ideas are judged on their merit, not their author. It means we can have truly open, honest and accountable debate. 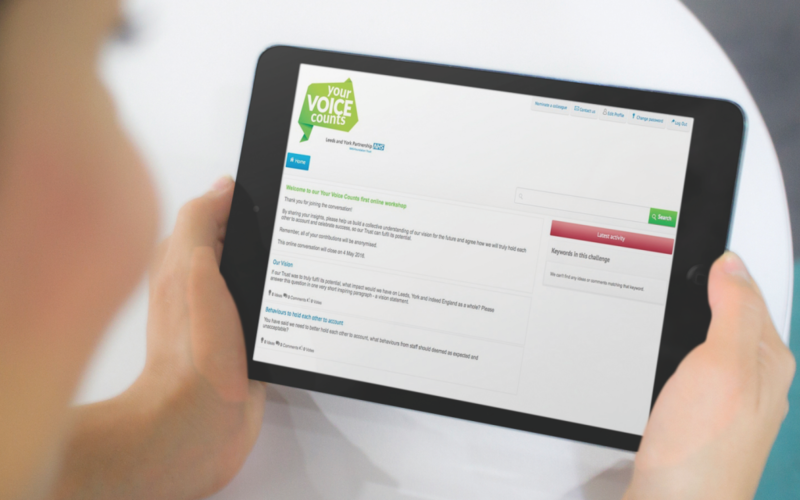 Your Voice Counts online conversation is a platform of communication used to have conversations and to share information with staff, service users, members and partners. Your contributions are shared anonymously. This means your information will not be shown next to any of your ideas, comments or votes. Consequently, ideas are judged by their merit and not their author. Your contributions will be used to directly shape the future of our Trust.